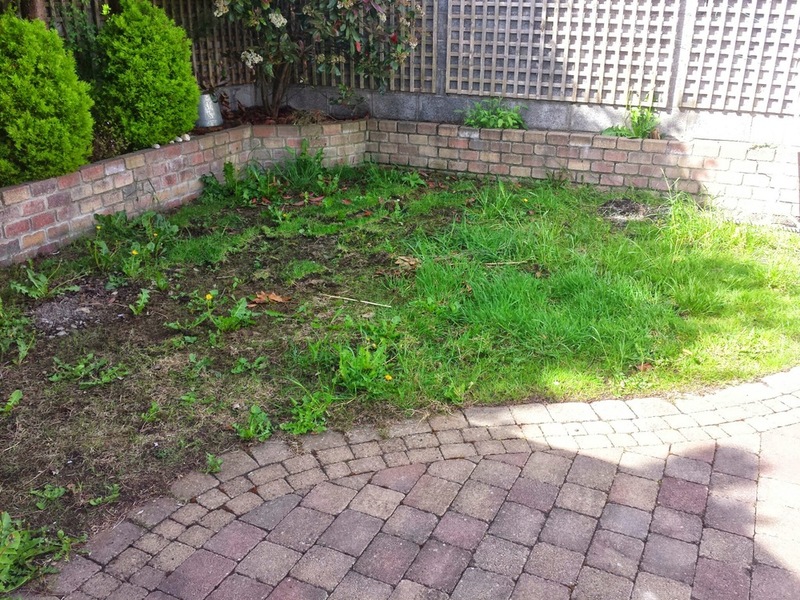 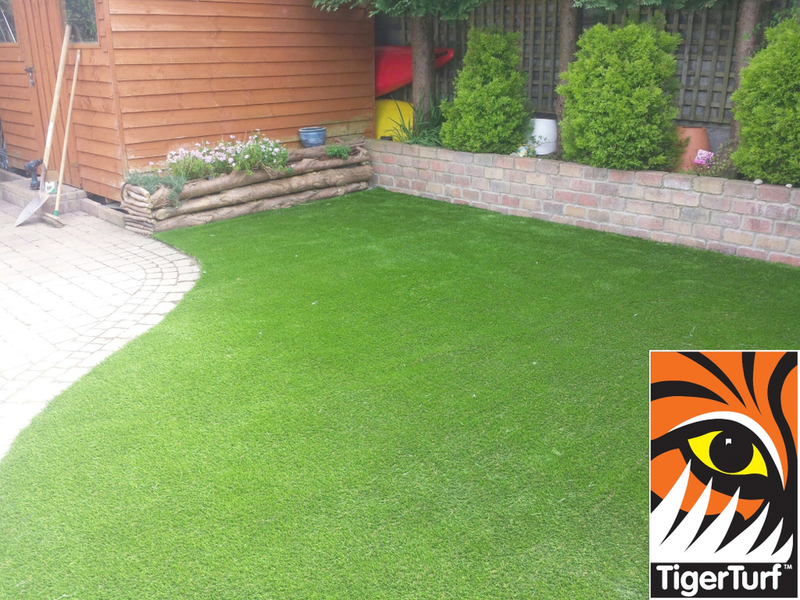 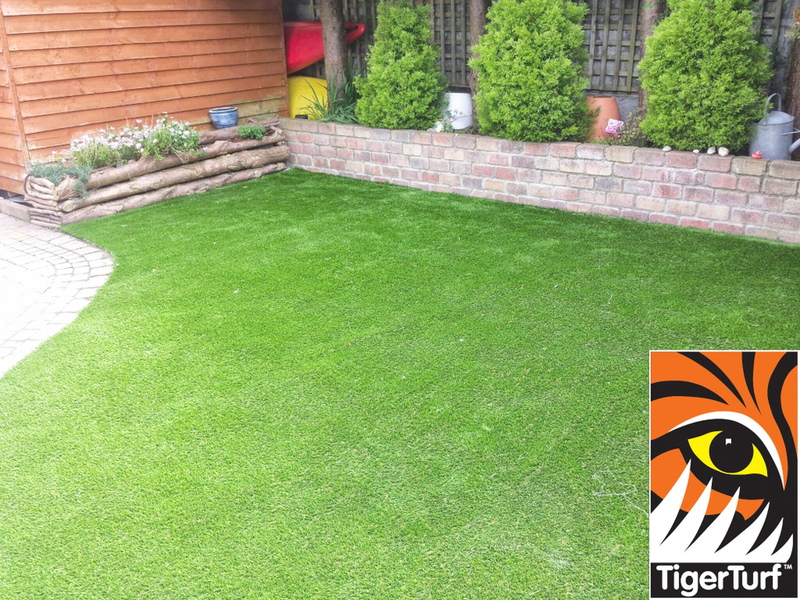 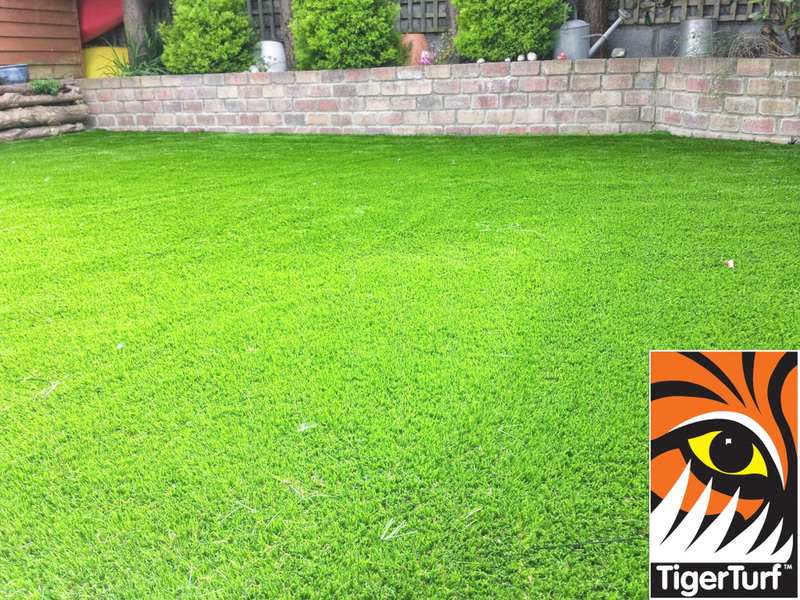 TigerTurf Finesse Deluxe is one of our installation projects completed in Rathfarnham. 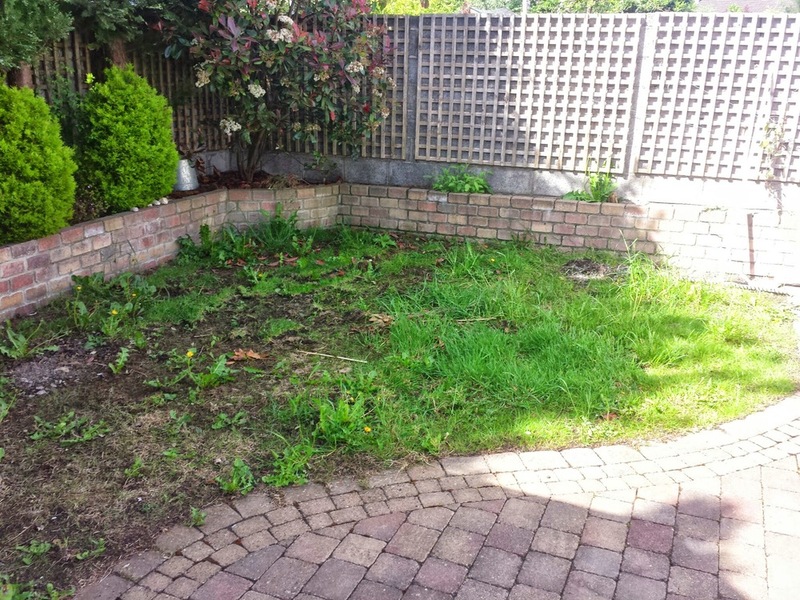 Have a browse through our pictures. 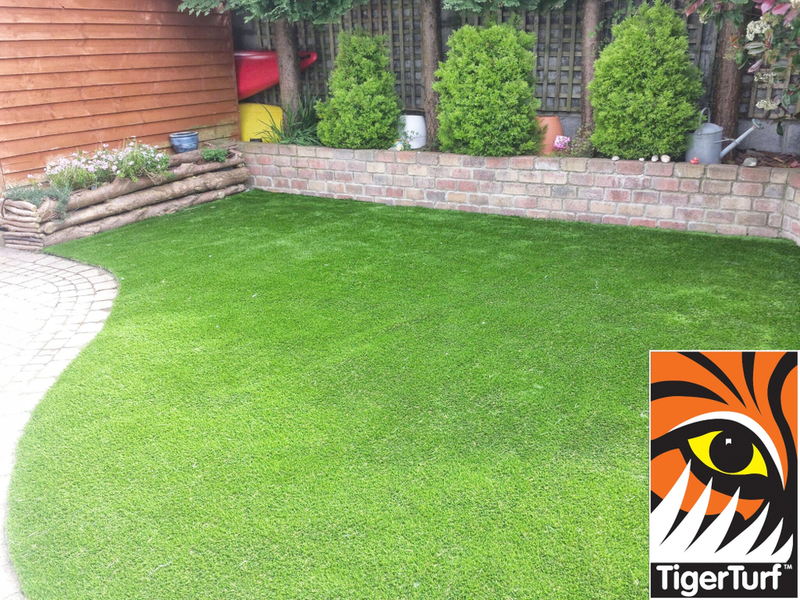 An overshadowed real grass lawn was proving difficult to cut, maintain and general upkeep was too time consuming. 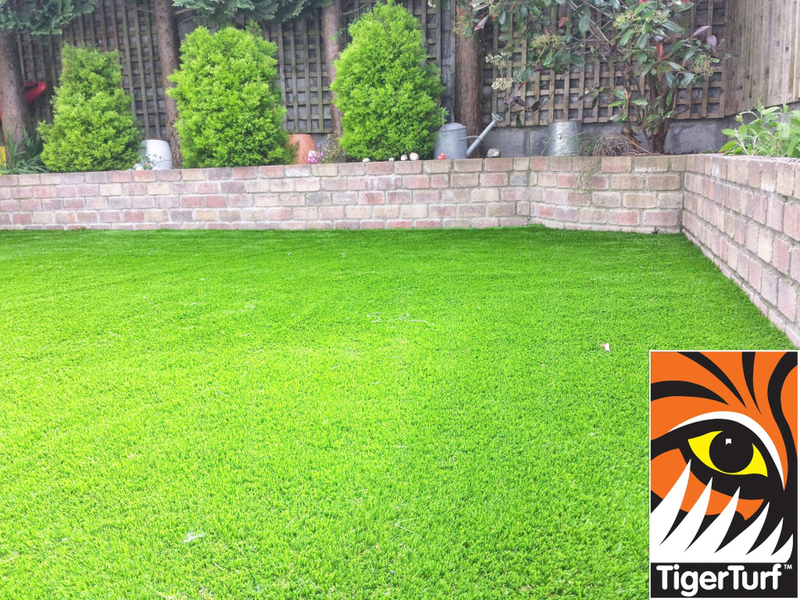 after a lot of lawn care products and re sowing of fescue seed an investment in TigerTurf was ordered. 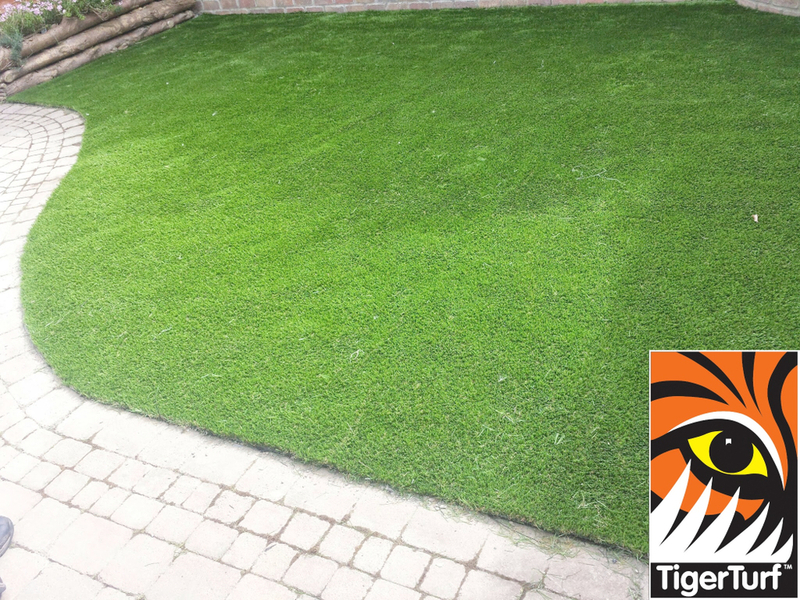 Full installation of Finesse Deluxe lawn turf was completed in two days. 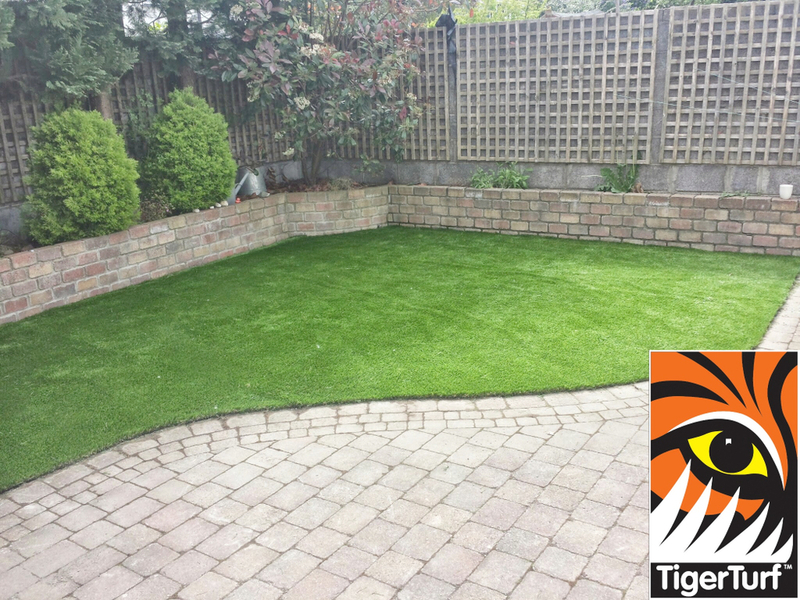 An evergreen shapely now completes Garden lawn to the delight of owners as they themselves stated ....it was installed to perfection.